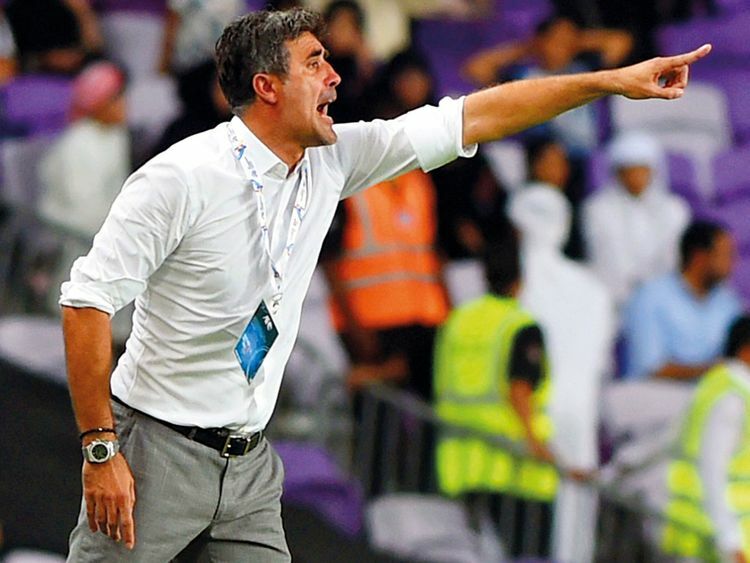 Abu Dhabi: Al Ain coach Zoran Mamic has stepped down following the end of his two-year contract with the club. Mamic announced his decision in two separate tweets one for the management and one for the players. In his first season with the UAE club he won the first double in the club’s 50-year history: the Arabian Gulf League and UAE President’s Cup. He also led Al Ain to a historic Club World Cup final where they lost against Real Madrid 4-1. Mamic's next position will be in Saudi Arabia with Al Hilal, who look set to part ways with coach Jorge Jesus.